Perfect for those looking to relax in a beautiful environment. Closed off from the street with lock-up garage. 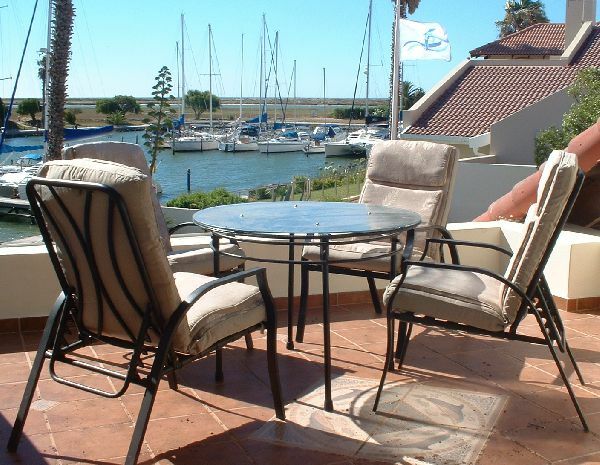 Two houses to rent as self-catering accommodation at Port Owen, Velddrif on the South African West Coast. 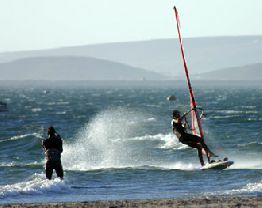 We are 90 minutes drive north of Cape Town on the R27 and situated in a world-renowned marine wetland with and an abundance of birdlife and great sea fishing and river fishing. Five minutes drive to the beach and sea, where seals, whales and dolphins play. Closer to the water is wet! 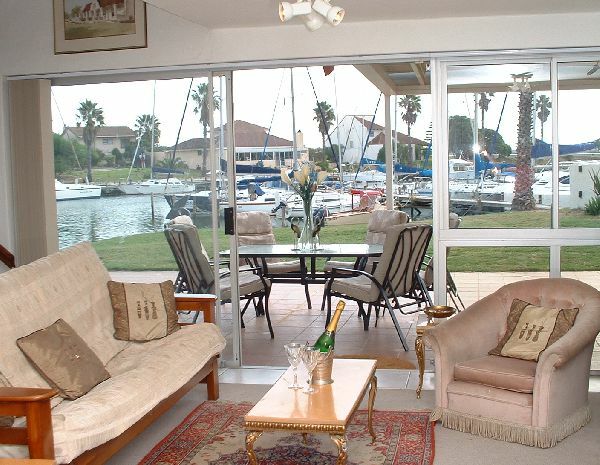 Magnificently positioned on the waterways of the Port Owen Marina this is the ulitimate in luxury self-catering accommodation. This destination is perfect for weekenders right through the year. Our homely atmosphere is perfect for the discerning traveler that needs peace and tranquility to recharge your batteries from the hectic city life. 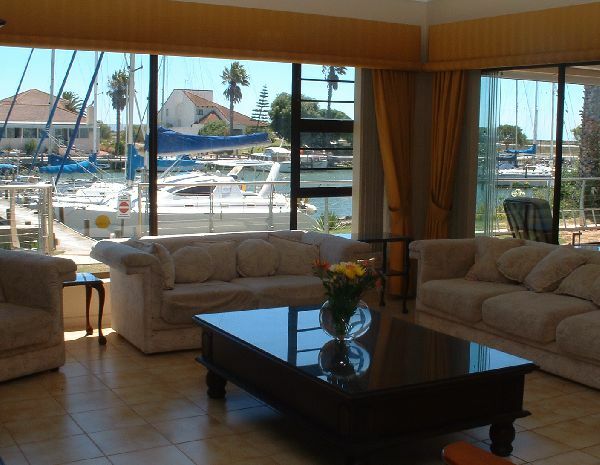 This 5 star self-catering guesthouse offers superior accommodation. The braai area is the ultimate in indoor/outdoor living with either gas or wood braais. 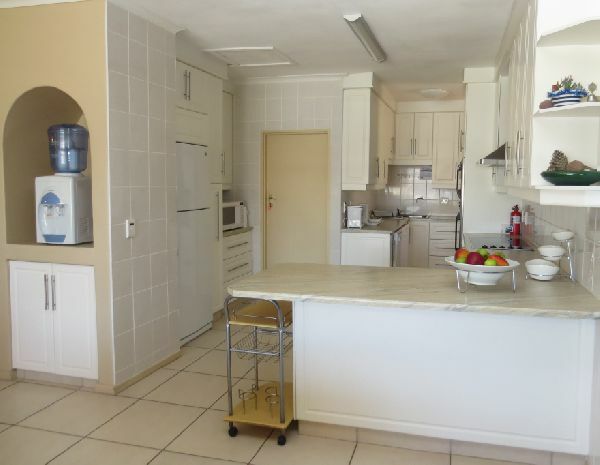 A fully equipped kitchen with hob, eye-level ovens, dishwashers, microwave, laundry facilities and much more. 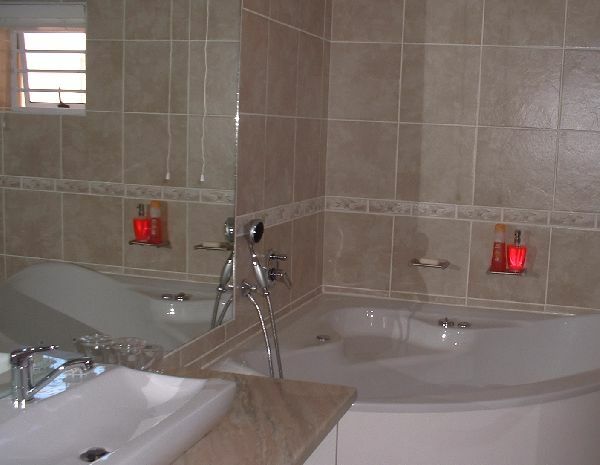 Three bedrooms have extra-long king size beds with en-suite bathrooms with spa baths in two. 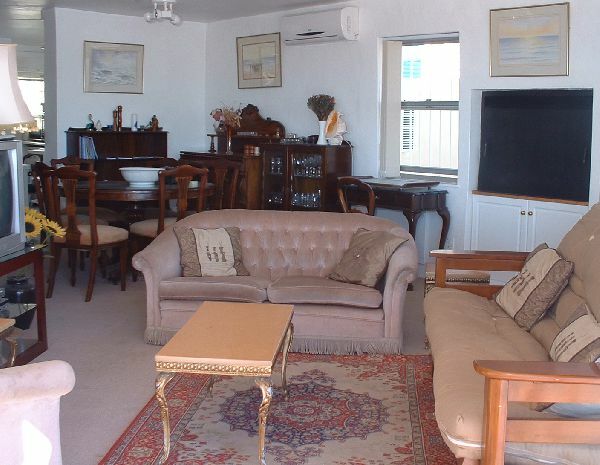 Two bedrooms with each two single beds and also their own bathrooms. 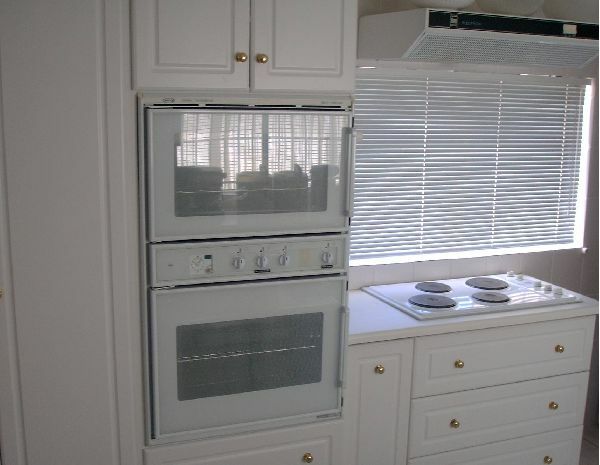 Cutlery, crockery, glassware, towels and linen provided. 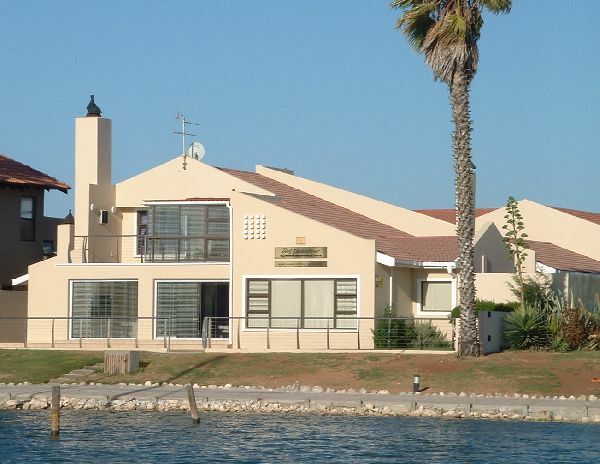 This luxury holiday home offers self-catering accommodation and is ideal for a couple that seeks time alone or a small family of four. The lounge and kitchen is semi-open plan. 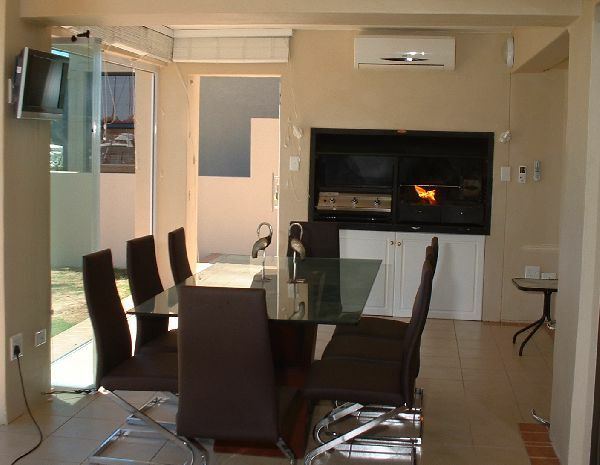 With indoor and outdoor braai areas you can entertain guests without fear. 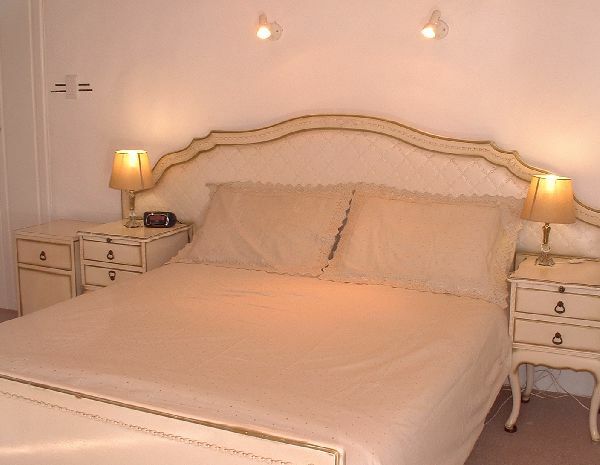 The main bedroom has a queen size bed and en-suite bathroom with spa bath and shower. The second bedroom has two single beds with a bathroom. 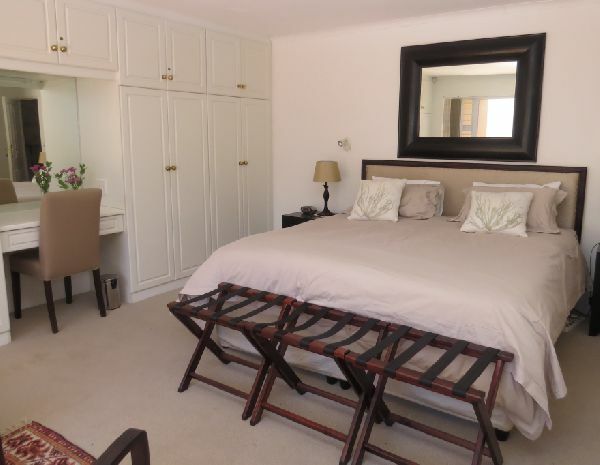 The third bedroom is ideally suited for children under 12 and is off the main bedroom. The kitchen is fully equipped with dishwasher, washing machine, tumble drier, two fridge/freezers, microwave, hob and double oven. Cutlery, crockery, glassware, towels and linen are provided. This holiday home is not child-friendly and sorry no pets. 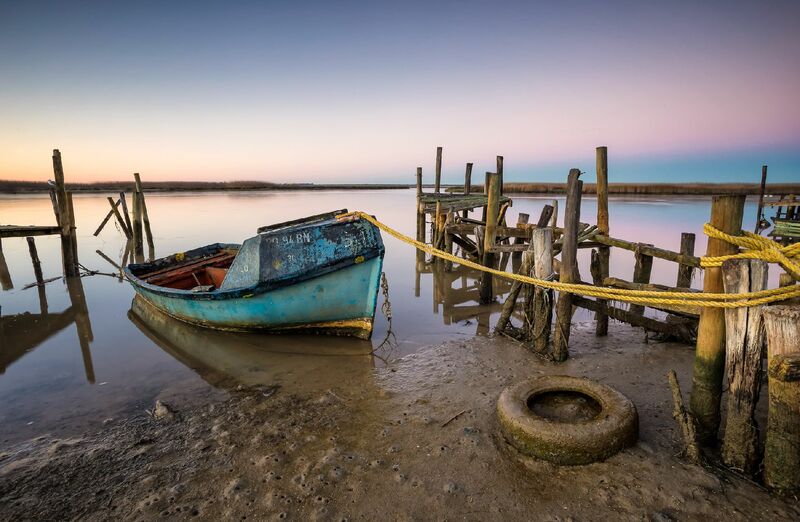 About 90 minutes drive from Cape Town is Velddrif where you will find tranquility, West Coast hospitality, rustic old-world charm and a reawakening of the senses. If you take the R27 you will find the following picturesque little towns Darling, Yzerfontein, Langebaan, Saldanha, Jacobsbaai, Vredenburg, Paternoster, St Helenabaai, and Velddrif on the Berg River. Each town has its own attractions and it is worth visiting them all for the total West Coast experience. 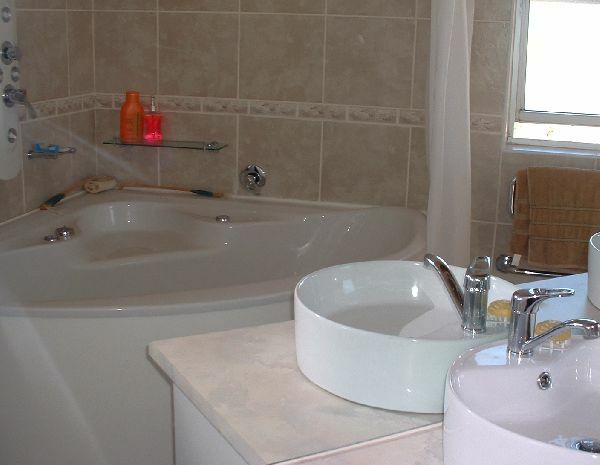 Each Self-Catering House offers exclusivity in that it will only be rented to a single entity at any one time. 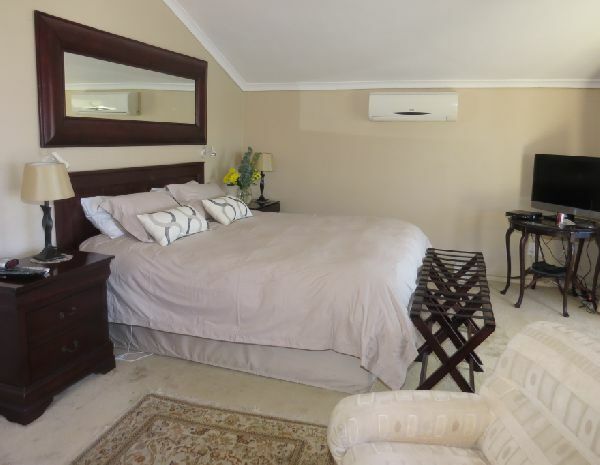 Our current rate is R700 per person per night. We require full upfront payment to secure your booking. Special prices for larger groups and longer stays. Please enquire for a custom quote. Depending on which house you choose you will either have secure off-street parking or a big lockup garage. Keep your valuables safe and out of harms way. Easy to use. 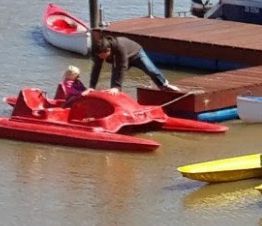 Activities in Velddrif, Port Owen, Laaiplek and Dwarskersbos. 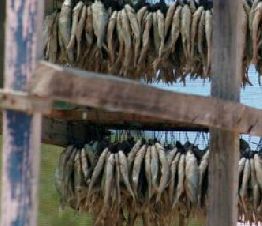 Bokkomlaan: Come see how bokkoms (Velddrif biltong) are made. Stop and chat with the local fishermen about this delicacy; they are happy to share the process if asked. 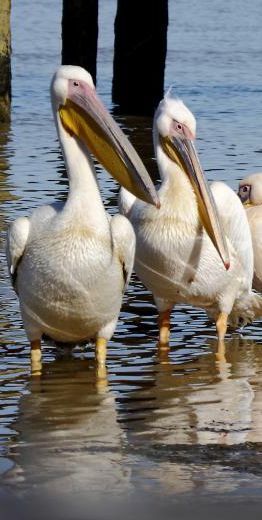 Berg River Estuary: 210 bird species of which 25 are nationally important, as well as 5 Red Data species are to be found here. 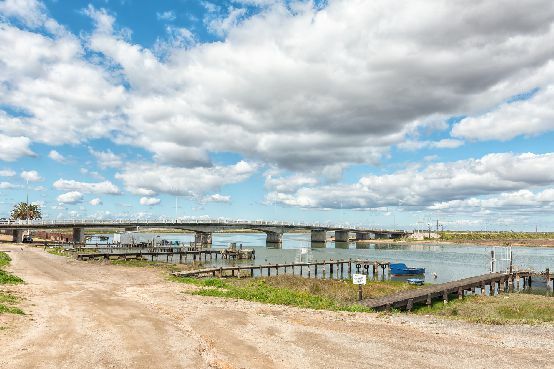 Salt Pans: Visit the salt factory and find out what a Baumemetre is and how salt is washed, as the harvesting of salt is a huge part of this town. Visit during mid-July for the end of the Berg River Canoe Marathon. This grueling marathon takes place over the span of 4 days, starting in Paarl and ending at the Carinus Bridge. Add these local activities to your holiday bucket list. 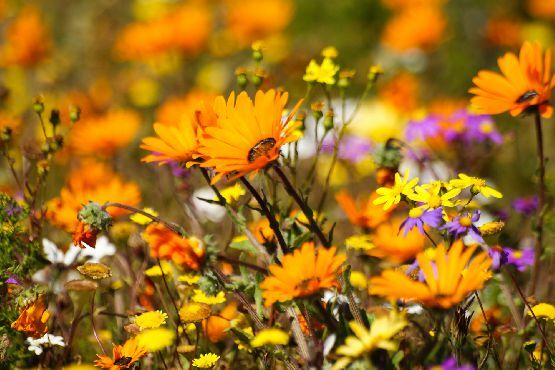 Flowers: Why not take a day or two exploring the wonderful plant life on offer on the West Coast. SA Fisheries Museum: It nostalgically interweaving fishing from the past to the present along the West Coast. West Coast Cuisine: Experience mussel pots, grilled Harders, Snoek, Crayfish, freshly baked bread, and delicious jams at the various restaurants. 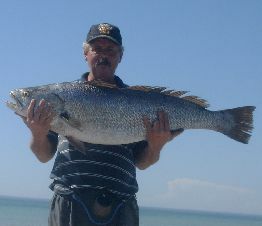 Fishing: Safe access to both the river and the ocean. Fishing enthusiasts can spend virtually 24 hours a day on the water trying to catch that big one. © 2019 KLT-Media. All rights reserved.